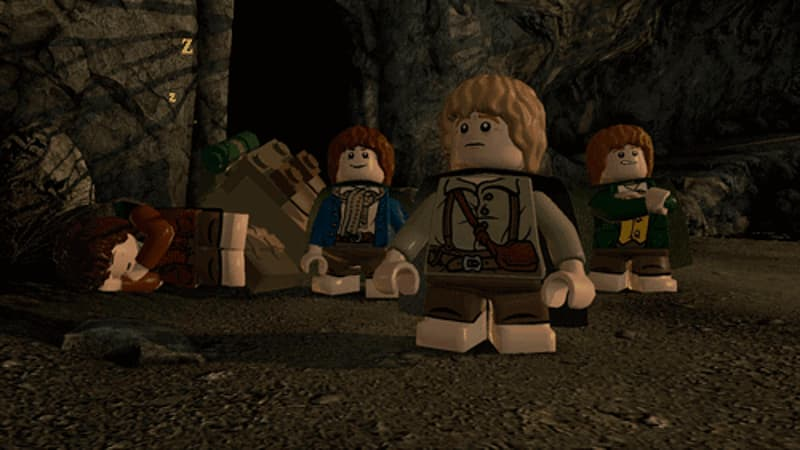 Based on the Lord of the Rings movie trilogy, LEGO The Lord of the Rings on PC re-imagines Tolkien's tale with the humour and endless variety of LEGO play. 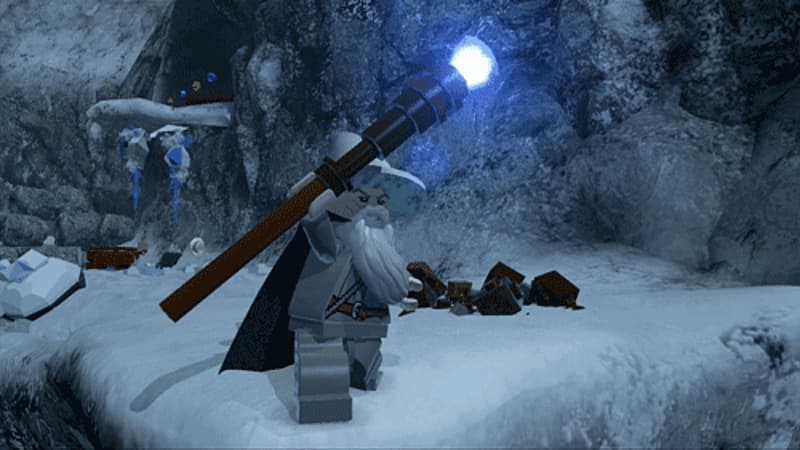 The humour, fun and adventure of LEGO games heads to Middle Earth in LEGO Lord of the Rings for PC. 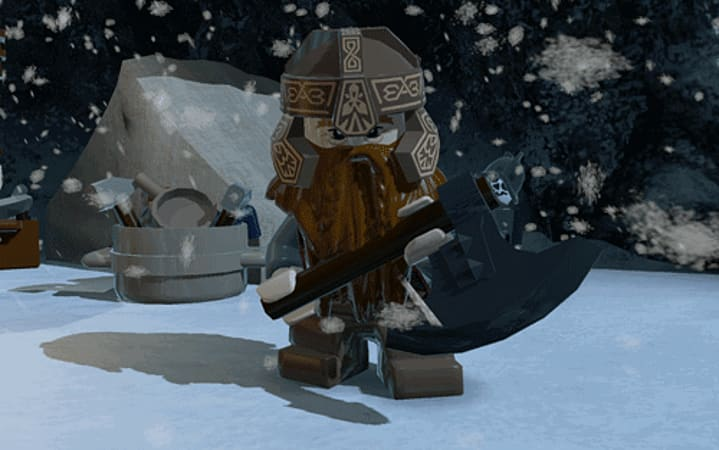 Based on The Lord of the Rings movie trilogy, LEGO The Lord of the Rings follows the original storylines of The Fellowship of the Ring, The Two Towers, and The Return of the King, taking you through the epic events of Tolkien's tale, re-imagined with the humour and endless variety of LEGO play. Trusted with the dangerous task to destroy an ancient magical ring that threatens all that is good, Frodo is forced to leave his peaceful home. 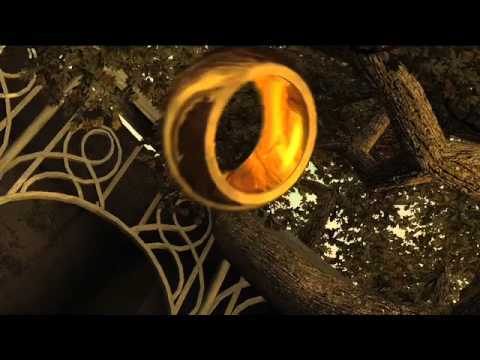 But the ring wants to be found and the road to Mount Doom, the only place where it can be destroyed, will be perilous and riddled with Orcs and fouler things. To help Frodo, a Fellowship is formed -Aragorn the Ranger, Gandalf the Wizard, Legolas the Elf, Gimli the Dwarf, Boromir a Man of Gondor, and Frodo's Hobbit friends Sam, Merry and Pippin. 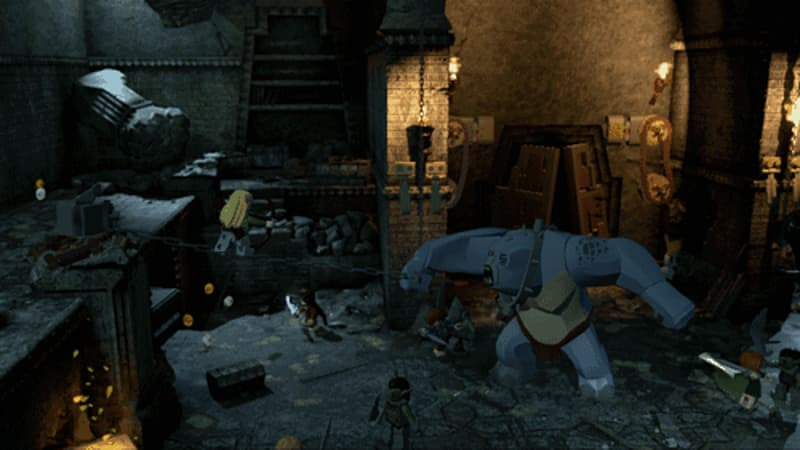 Players relive the legend through the LEGO mini figures, as they explore wonders, solve timeless riddles, and overcome endless foes in their quest to destroy the Ring. Explore all of the open-world of Middle Earth and experience epic battles with Orcs, Uruk-hai, the Balrog, the Witch King, and other fearsome creatures. Wield the power of the The One Ring, and enter the Twilight World of the Ringwraiths. 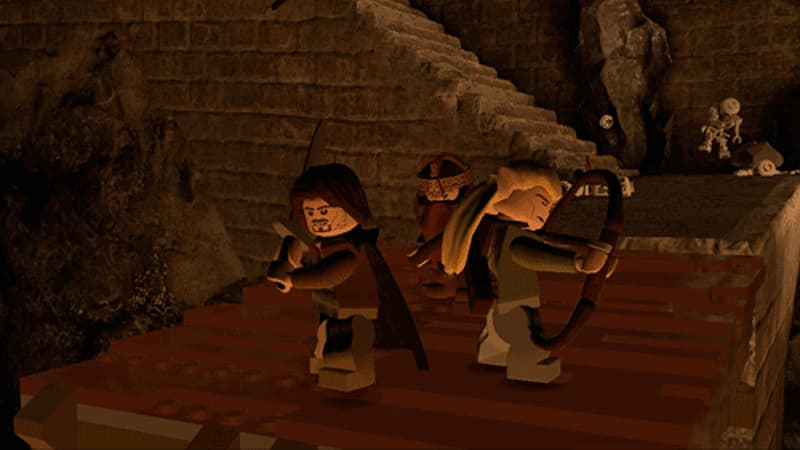 Experience the LEGO The Lord of the Rings heroes come to life in an all new way with the minifig characters delivering the dialogue from the films. Discover and unlock over more than 80 playable characters, including Frodo, Aragorn, Gandalf, and many others. Collect and use a variety of weaponry and magical items, including the Light of Earendil, Elven rope, swords, and bows.